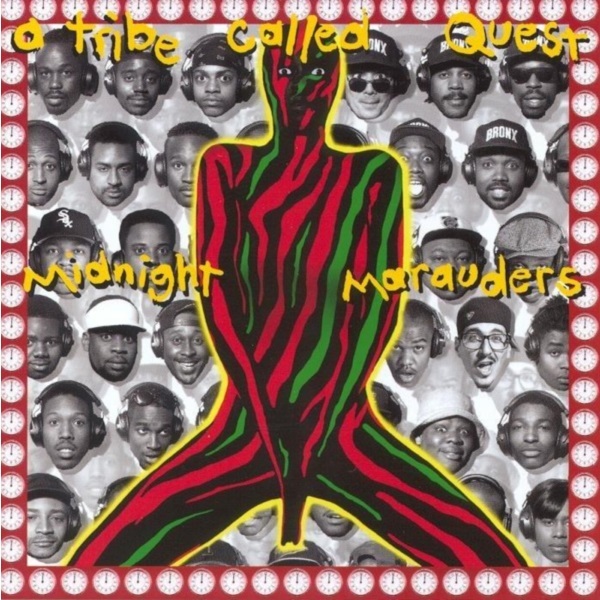 My love of A Tribe Called Quest’s Midnight Marauders1 starts, like most stories, with a girl. I was a junior in high school and was on campus late one Saturday evening for an anti-drug rally. There were some girls from a neighboring town in attendance and I had taken a liking to one of them. The rally ended at 10PM, but their ride was late… so I chivalrously (and maybe selfishly) volunteered to wait with them. It was cold, but that’s ok: I let lil’ shorty wear my Starter jacket2 (and didn’t wash it for a month afterward because it smelled like her) while we passed the time by trying guess the hard-to-decipher lyrics to the chorus of “Electric Relaxation”. “Electric Relaxation” was to 1993 as “I Need Love” was to 1987. 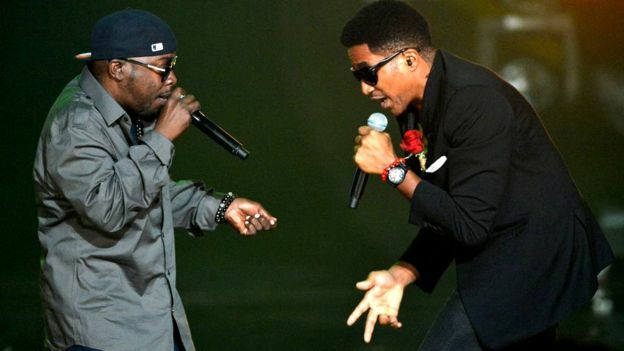 Q-Tip was the smooth operator; Phife Dawg was the realist (I love the line: ‘I like ‘em brown, yellow, Puerto Rican, or Haitian’). The beat3 (a masterfully reworked sample of Ronnie Foster’s “Mystic Brew”) was an instant classic4.